After a year of geological surveying northeastern Iowa, English paleontologist James Holly yearns to join a fossil dig in Colorado. Although amused by the town’s folklore and Christmas festivities, he doesn’t believe in superstitions or curses. Celebrating the holiday only reminds him of the family he lost. What goodwill he has for the townsfolk dissipates after someone steals one of his fossils. For once in his life he needs is a bit of luck on his side, and he’ll take it, even if it’s in the form of a charming lady. 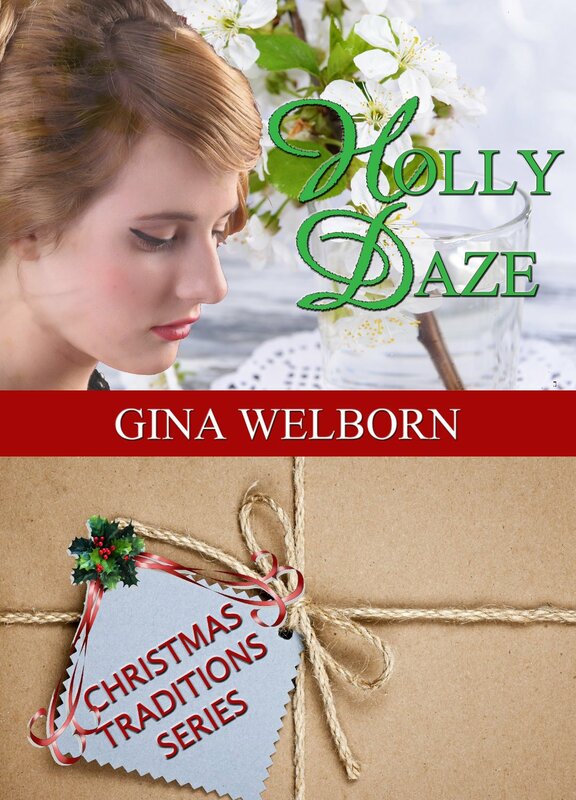 Holly Daze is a wonderful story! I love Gina Welborn’s writing and was delighted by her charming, holiday novella! James Holly and Lena Reinhardt are endearing characters and I enjoyed reading their story. Although it is a Christmas Traditions novella, this engaging story can be enjoyed any time of the year! I loved Holly Daze and highly recommend this novella! Gina Welborn wrote public service announcements for a news radio station until she fell in love with writing romances. 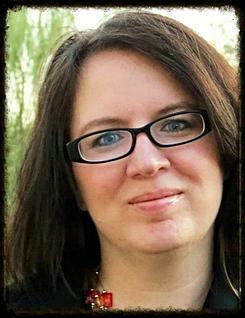 She’s the author of three Barbour novellas, including the 2014 Selah finalist “Mercy Mild” in ECPA-bestselling Mistletoe Memories, with more novellas to be released over the next two years. 2014 ushers in the release of her novels: The Heiress’s Courtship, The Marshal’s Pursuit, and Masterpiece Marriage. A moderately obsessive fan of Community, Once Upon a Time, and Chopped, Gina lives in Oklahoma with her pastor husband, their five Okie-Hokie children, a box-lab, two rabbits, four guinea pigs, and a fancy Russian dwarf hamster named Tom Bob Deucalion. To learn more about Gina and her books, please visit http://www.ginawelborn.com/.